The 2016 Honda Odyssey minivan has arrived, and it is much more than just a kid-hauler. 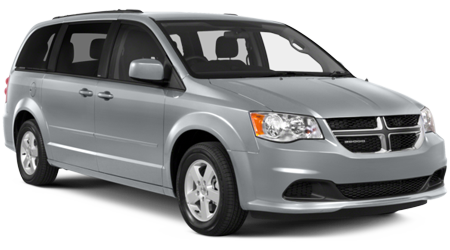 The 2016 model continues where previous Odyssey minivan models left off, with impressive fuel economy, versatile cargo capacity, and an exceptional overall safety rating. Drivers will find the latest technology features inside, which are perfect for keeping your family occupied, whether on a family road trip or a quick drive to soccer practice. In short, the 2016 Honda Odyssey is the perfect vehicle to meet the needs of your active and busy family. Jim Skinner Honda, serving Troy, Ozark, Enterprise, Marianna, Chipley, and Bonifay, invites local families down to our Dothan, AL showroom to explore the 2016 Honda Odyssey. 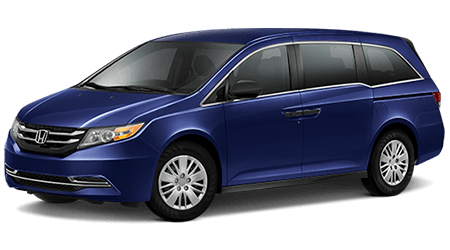 To test drive and experience the Honda Odyssey minivan near the cities of Troy, Ozark, Enterprise, Marianna, Chipley, and Bonifay, visit Jim Skinner Honda, located at 3823 Ross Clark Circle NW, in Dothan, AL.